RDJ on Jonathan Ross 2010. RDJ did an interview on JR for IM2. 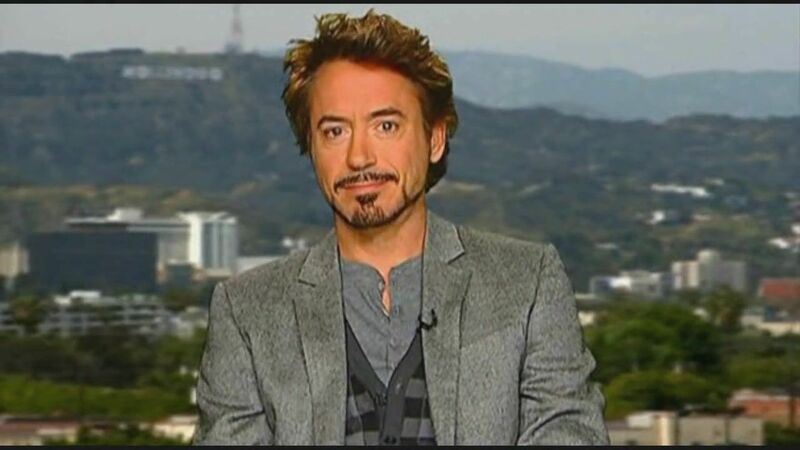 HD Wallpaper and background images in the Robert Downey Jr club tagged: im2 rdj ross.